The Copthorne Hotel Auckland City positions itself firmly as an excellent all round venue for hosting conference and accommdoation requirements. 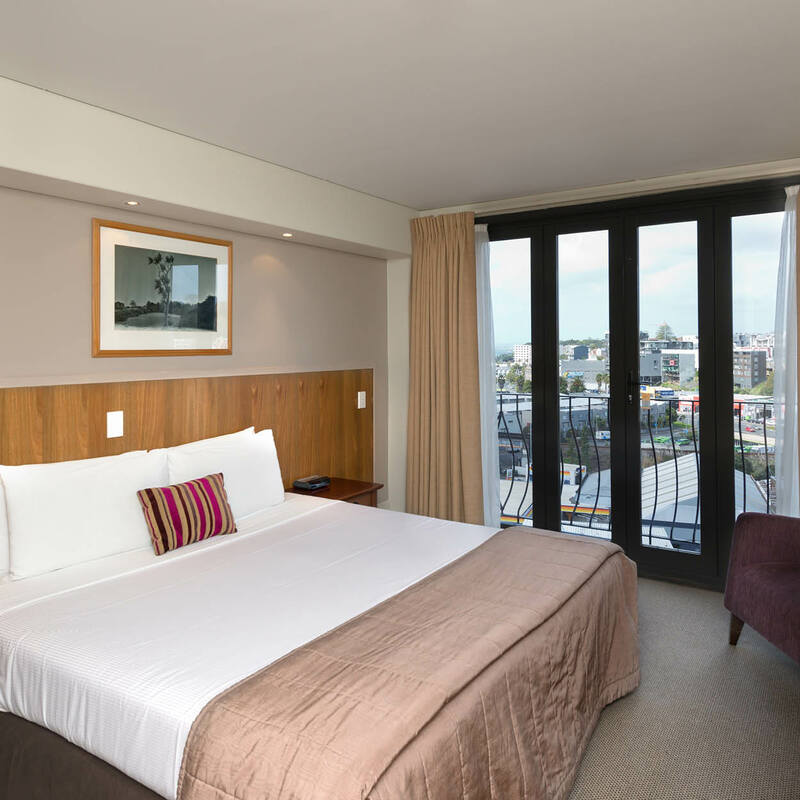 Decorated in warm classic tones wtih individual room balconies, the hotel offers a variety of views from cityscapes and park lands to overlooking the Waitemata Harbour. Central location, superior facilities as well as friendly personal service make this an ideal place for your next event. Copthorne Hotel Auckland City is endorsed with a Qualmark 4 Star and an Enviro Silver rating establishing the hotel as a premier environmentally aware accommodation provider.